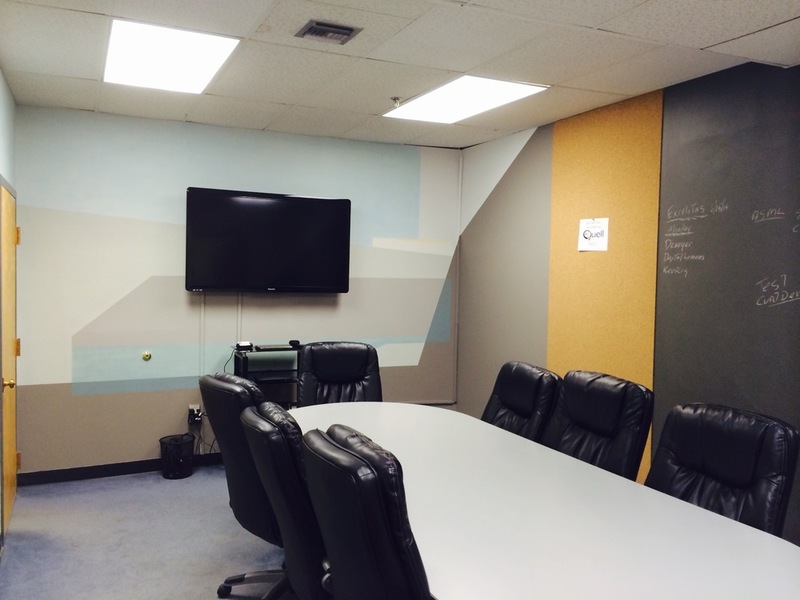 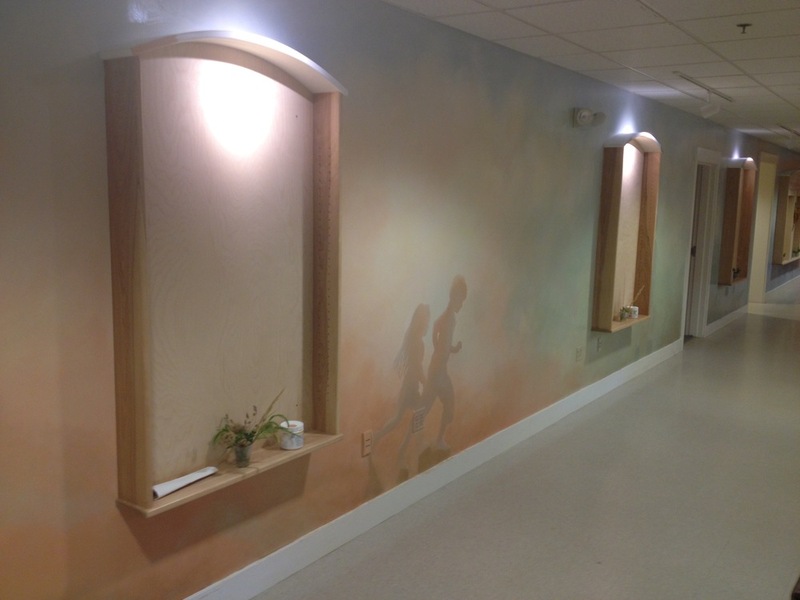 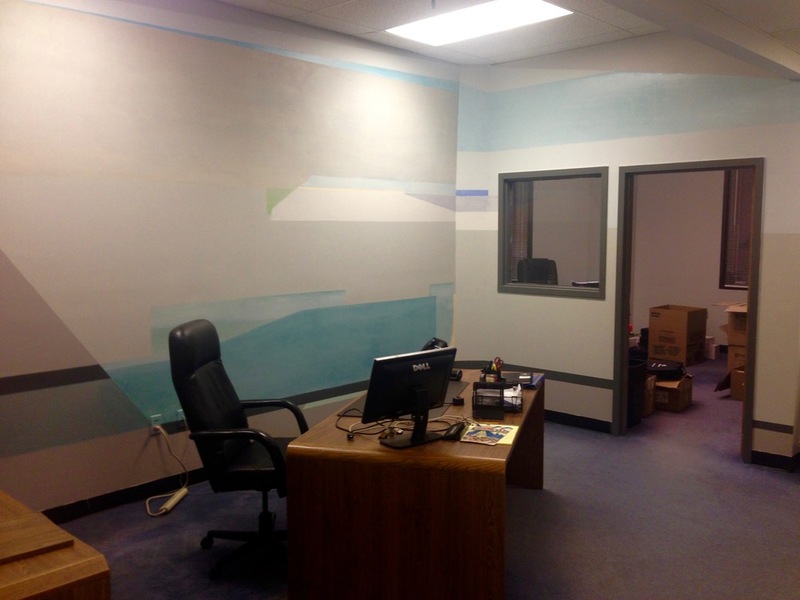 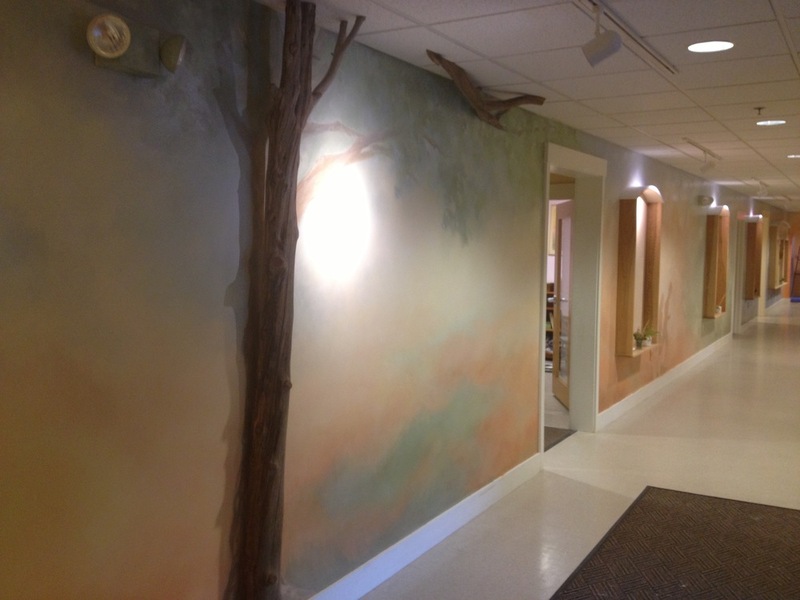 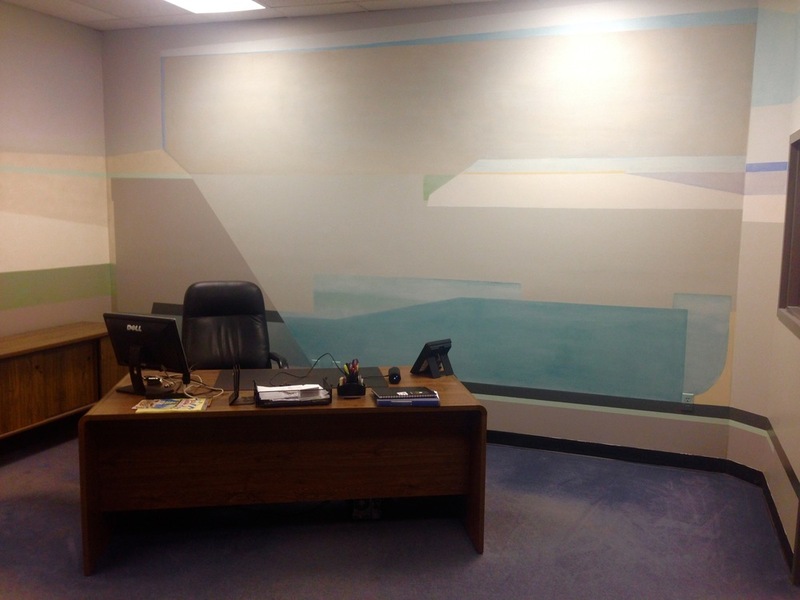 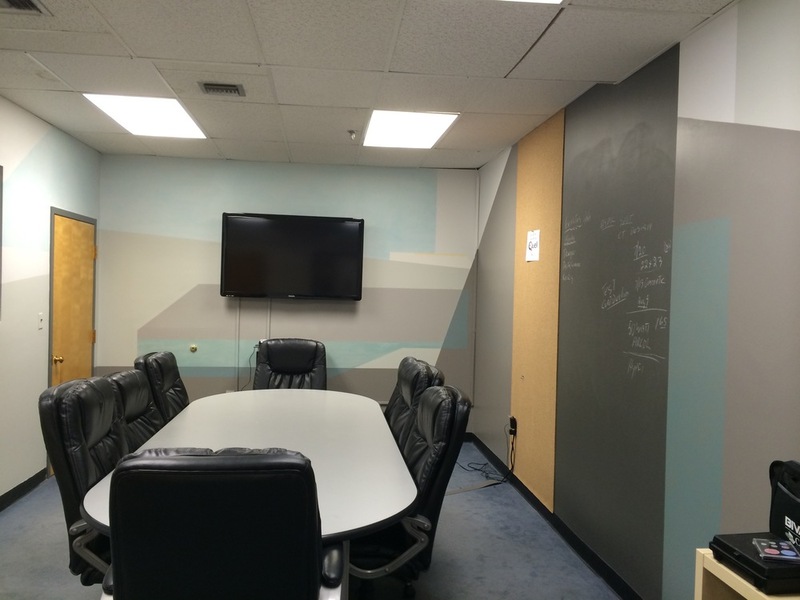 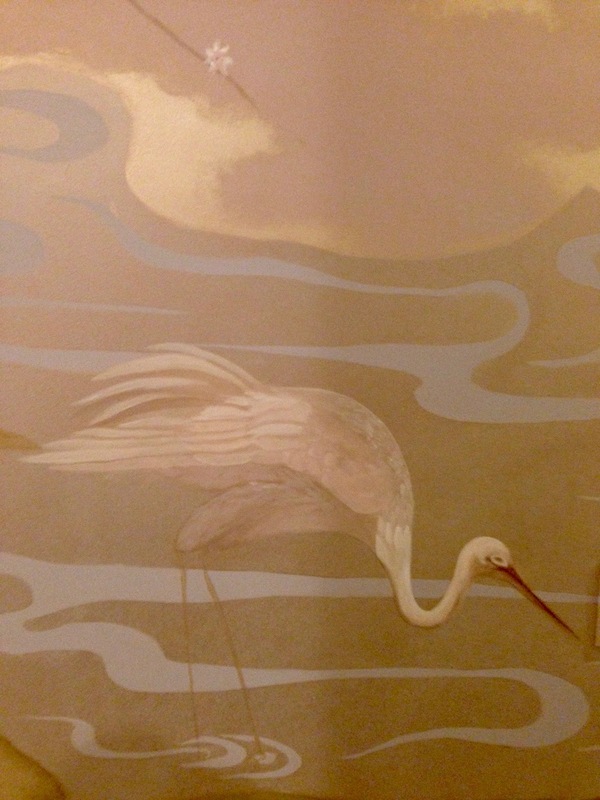 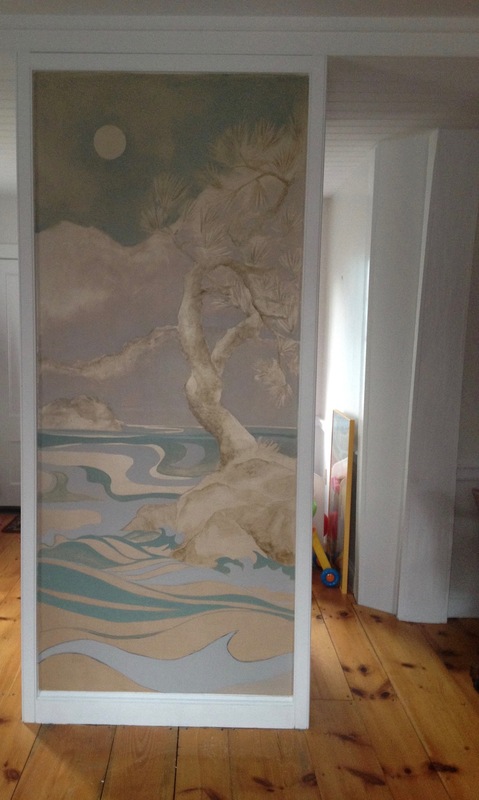 Murals — Miro Art & Design | Interior Decorator, Custom Designed Finishes, Murals And Paintings. 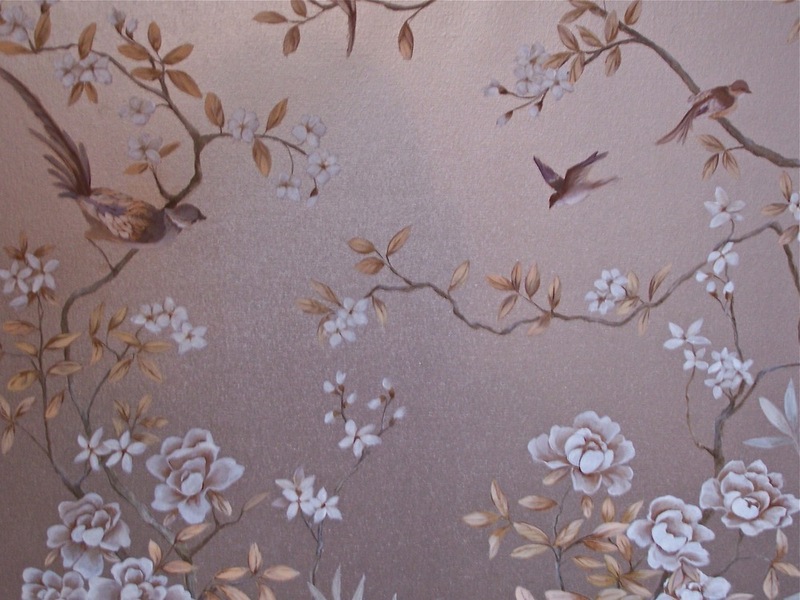 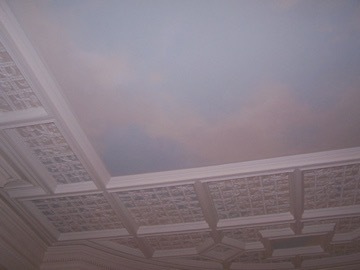 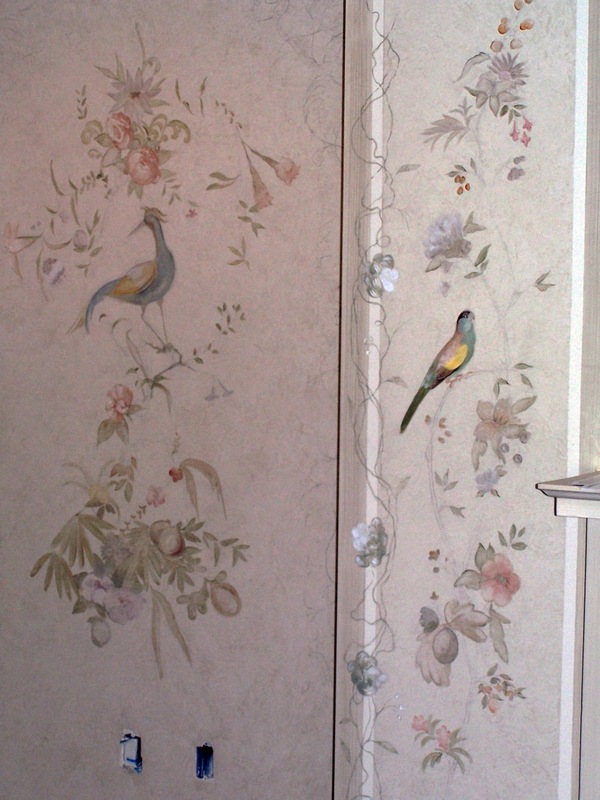 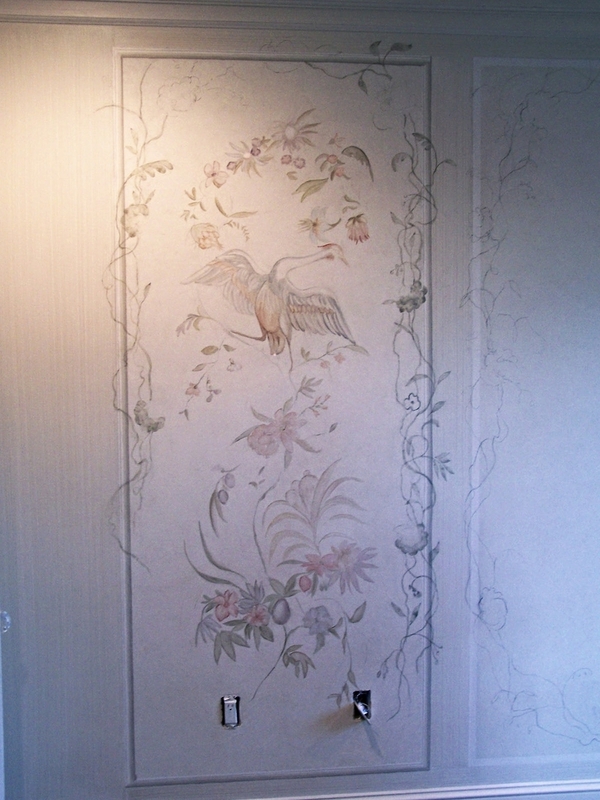 Designed exclusively for specific area murals are a unique way to emphasize any room. 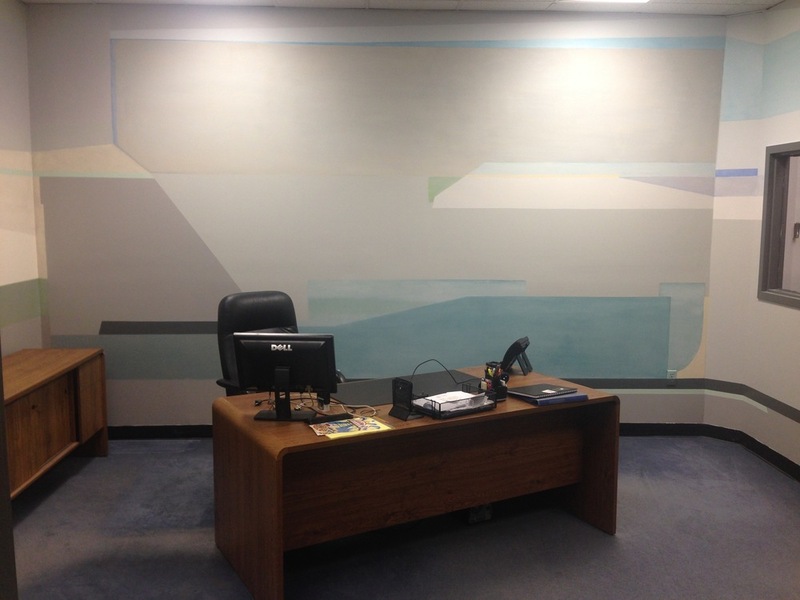 They provide a rare outlet for artistic expression. 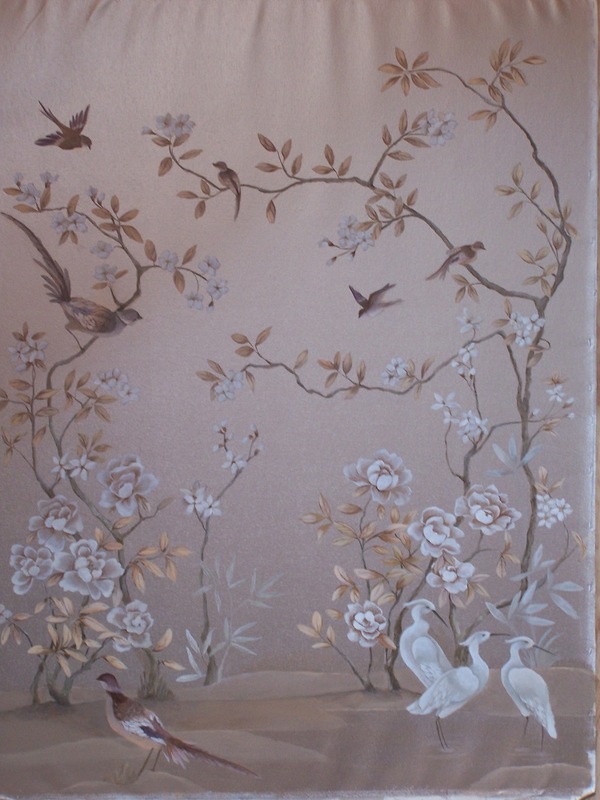 From traditional, old masters approach through Asian influences to contemporary and abstract imagery they are both a decorative finish and a piece of art providing a final element tying the space together. 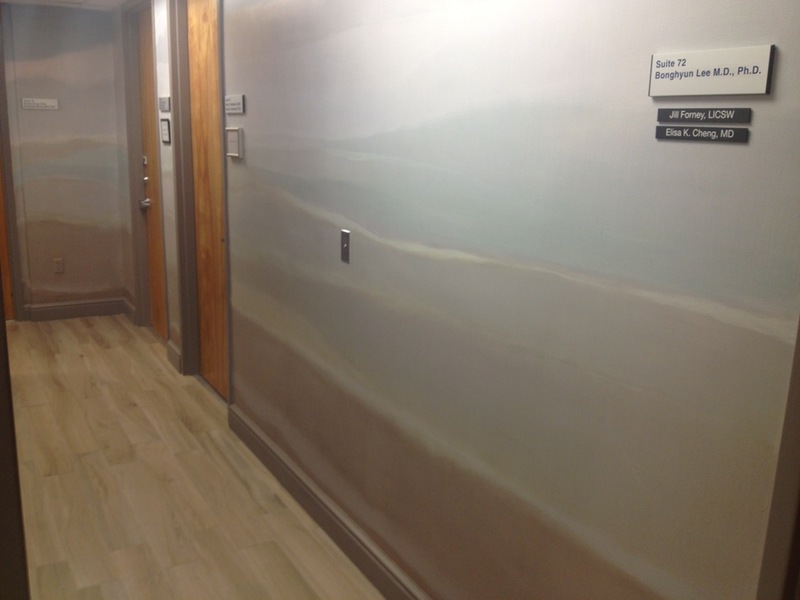 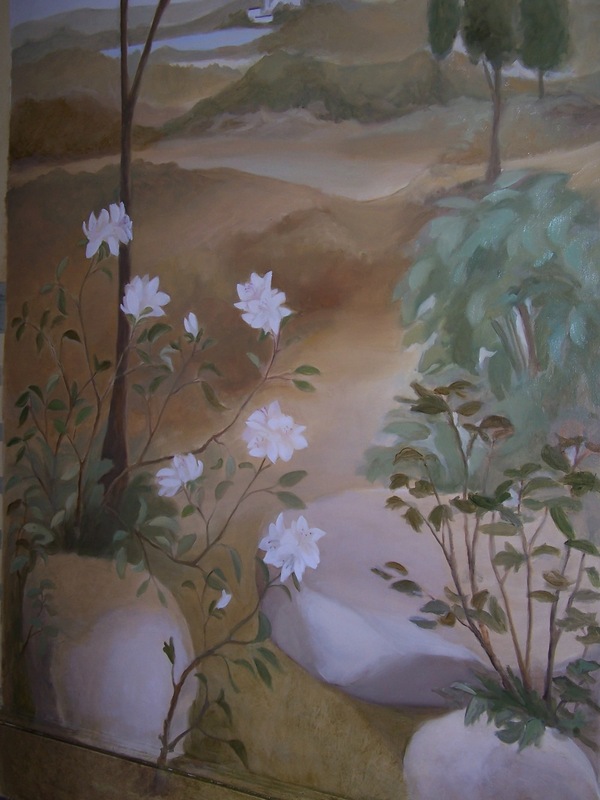 They can be executed directly on the wall or on wood paneling or canvas as a portable option.